From Dutch masters like Jacob Adriaensz. Backer (ca. 1608–1651) to contemporary artists such es Neo Rauch (b. 1960): mankind has been a subject of artistic studies for centuries. Humankind also forms the main focus of the SØR Rusche Collection, which has been constantly expanded with knowledge and passion over four generations. 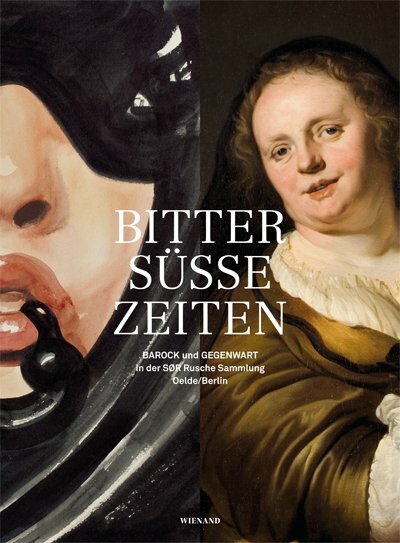 It contains works from four centuries, showing human needs, hopes and social abysses as well as everyday life from the seventeenth century until the present day. Fascinating juxtapositions invite the viewer to reflect on what it means to be human.